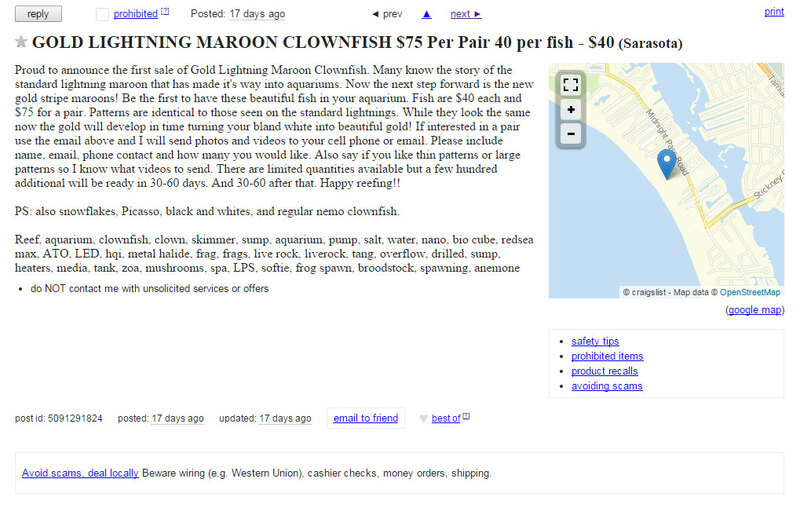 Lightning Maroon Clownfish hits the pages of CORAL, again. 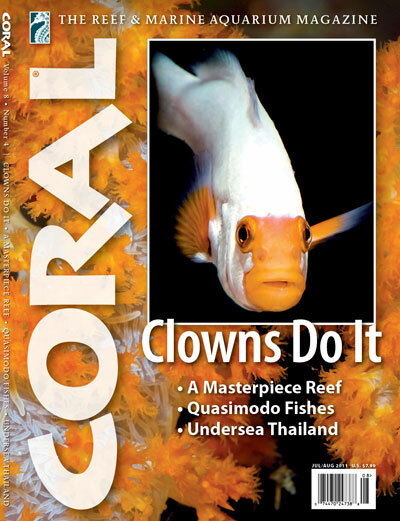 For a second time, the PNG Lightning Maroon Clown Fish has graced the pages of CORAL magazine. Admittedly, with what’s happened in the last 2 weeks, the article seems a bit outdated…but how could we have known where we’d be 2 months ago?! I got my copy about a week ago – arguably I’m even more excited about the very interesting articles on breeding Latezonatus (my article, but couldn’t have put it together without the contributions of MANY listed in the credits), accidental hybridization (Julian Sprung) and multiple commentaries on “Designer” Fish. If you’re into Clownfish, if you’re into Breeding, this is an issue not to be missed.